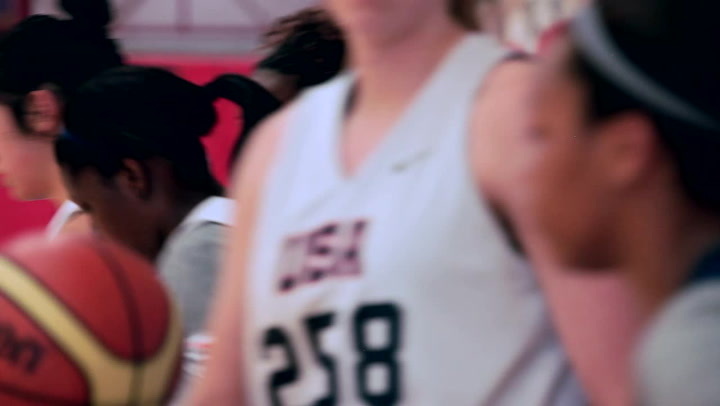 Arike Ogunbowale has won five gold medals with USA Basketball (most recently at this past summer’s 2014 FIBA U17 World Championship and Youth Olympic Games). 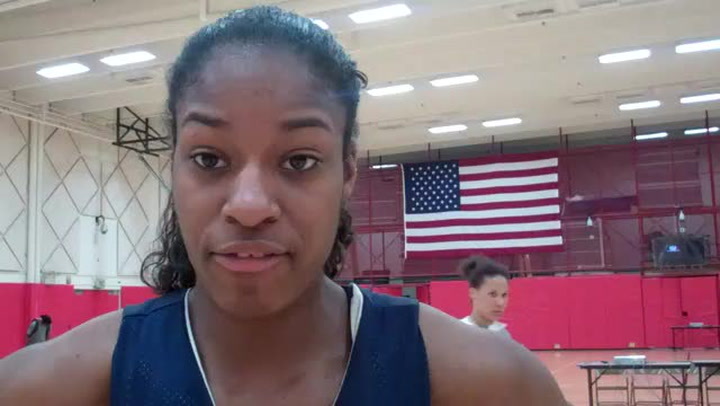 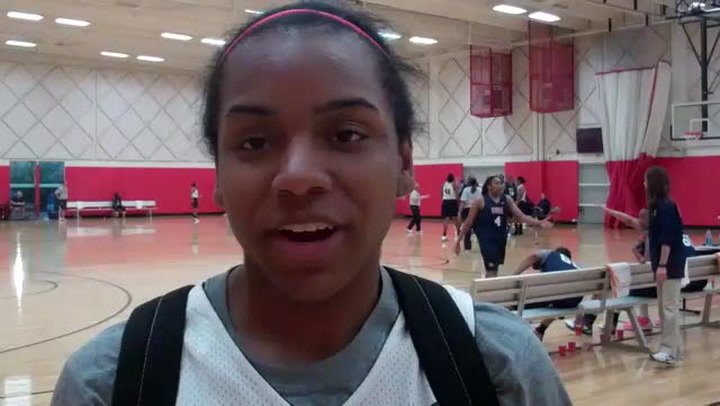 The high school senior from Milwaukee, Wisconsin, who will be a freshman at Notre Dame next year, recently talked about what she's learned playing for USA Basketball and how playing with confidence can raise anyone's game. 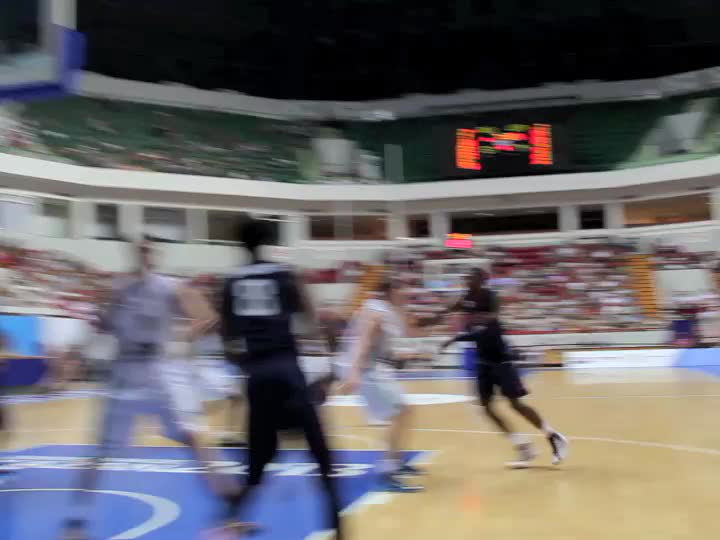 Catch a few highlights of the 2013 USA Men's World University Games Team's exhibition win over Russian club UNICS on July 4 in Kazan, Russia. 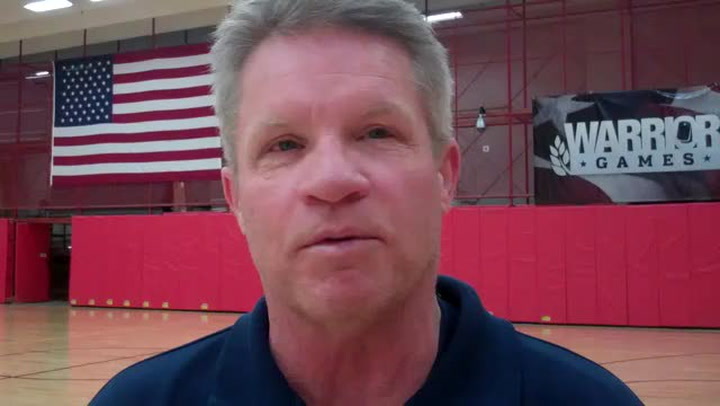 USA and Iowa State head coach Bill Fennelly discusses the finalists for the 2011 USA Basketball Women's World University Games Team.